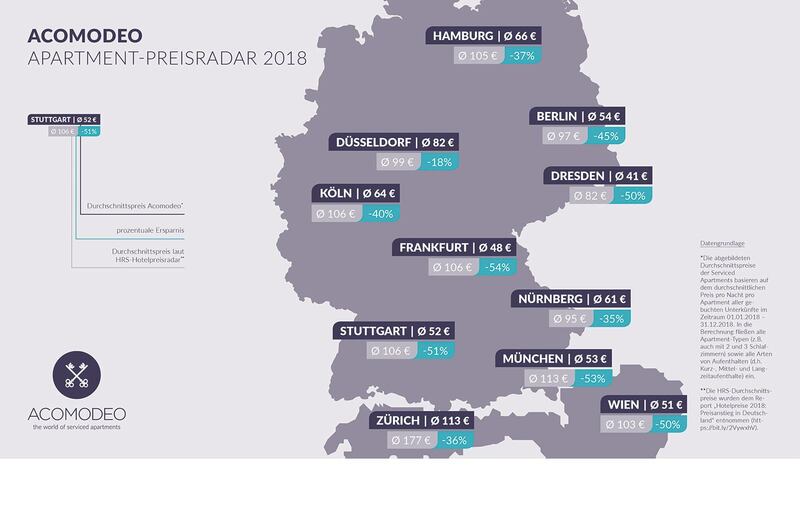 Frankfurt, 21st March 2019 — And the winner is… Acomodeo! 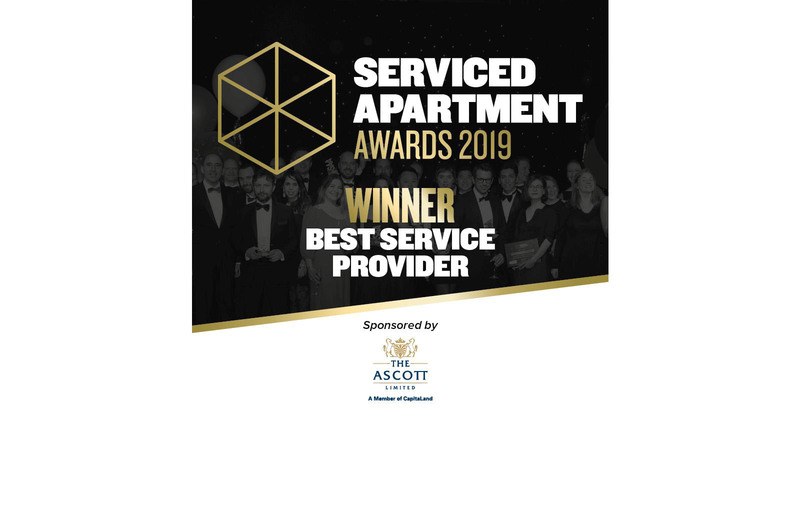 On March 14th 2019, the market leader for serviced apartments was awarded ‘Best Service Provider 2019’. The ceremony took place in London where Acomodeo prevailed against prestigious competitors. The award was granted to operators of serviced apartments as well as their providers and suppliers. The Serviced Apartment Award, which has been presented by the jury of the International Hospitality Media for several years now, is to this day the only award that is directed at the international serviced apartment industry. “Having already received an award from IHM as "Best Agent" in 2017, Acomodeo is proud to receive another award in 2019. It is only thanks to the promising and direct cooperation with our apartments providers that we were able to assert ourselves against the well-known big players on the market and win the ‘Best Service Provider Award 2019’” mentions Alexander Wissing, Head of Customer Success at Acomodeo. Especially for long-term stays, serviced apartments are the "golden mean" between the comfort of a furnished apartment and the services (cleaning, check-in, laundry service, etc.) offered by a hotel. They are characterized by a separate living area, more comfort and usually a kitchen or at least a kitchenette. 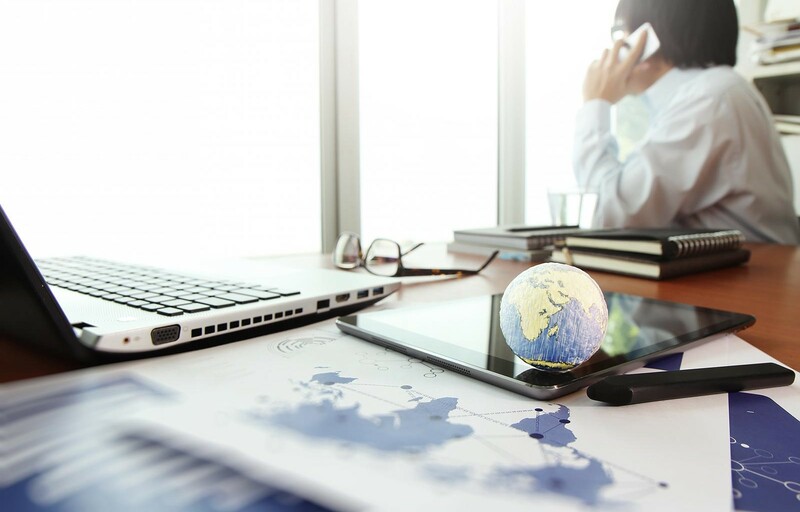 All serviced apartments distributed by Acomodeo are solely managed professionally and therefore ensure that they meet all the requirements of business travel guidelines.